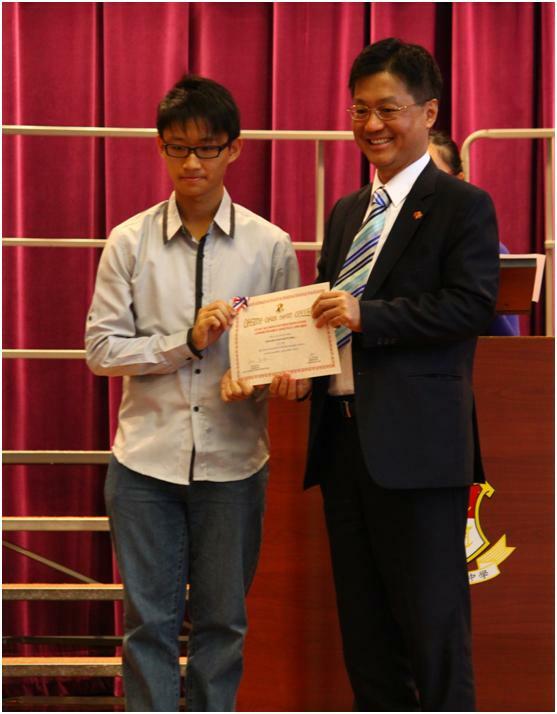 Formally established in the academic year 2007 – 2008, the Fund was initiated by Mr. Hui Tin Fook David, a S7 graduate of class 1977, and endorsed by the Incorporated Management Committee. The Fund aims at promoting the holistic growth of students, especially nurturing among them moral values and social awareness, offering financial aid to underprivileged students to pursue their studies or participate in activities furthering their whole-person development, enhancing the public image of Cheung Chuk Shan College and honouring the current and past teachers of the School. The Management Committee, chaired by Mr. Hui Tin Fook David between 2007 and 2014 and then by Mr. Chung Yik Cheung Raymond (1976: S5) between 2014 and 2016, is now headed by Mr. Tsoi Sze Yeung (S5: 2002). It consists of a number of alumni and the Principal while it can appoint any person Honorary Advisor. Apart from offering awards to students, the Fund sponsors a number of school projects, including language learning activities, moral education talks, the History Role-play Competition, service learning trips to China and Lunar New Year Fair Stall, with a view to facilitating the holistic growth of students. For a complete list of activities sponsored by the Fund, please visit http://affund.ccsc.edu.hk. To sustain its success, the Fund needs the support of the alumni. Send a crossed cheque payable to “The Incorporated Management Committee of Cheung Chuk Shan College” to us! Don’t forget to write down on the back of the cheque your name, the year of graduation (S5) and contact information besides stating that the donation is for the Fund so that a receipt can be issued to you.